Aston Villa ITK: Green & Black shirt returns, USA Tour & Spygate. The Villa Underground was fortunate to get behind the scenes at Bodymoor Heath yesterday. Unlike Leeds United’s #Spygate we didn’t have to hide in the bushes to get a sneak peak at first team training. What we witnessed was promising stuff, both in the sense of the drills being run as well as the camaraderie evident amongst the squad. Many of whom spent considerable time interacting with a small group of supporters on the day. 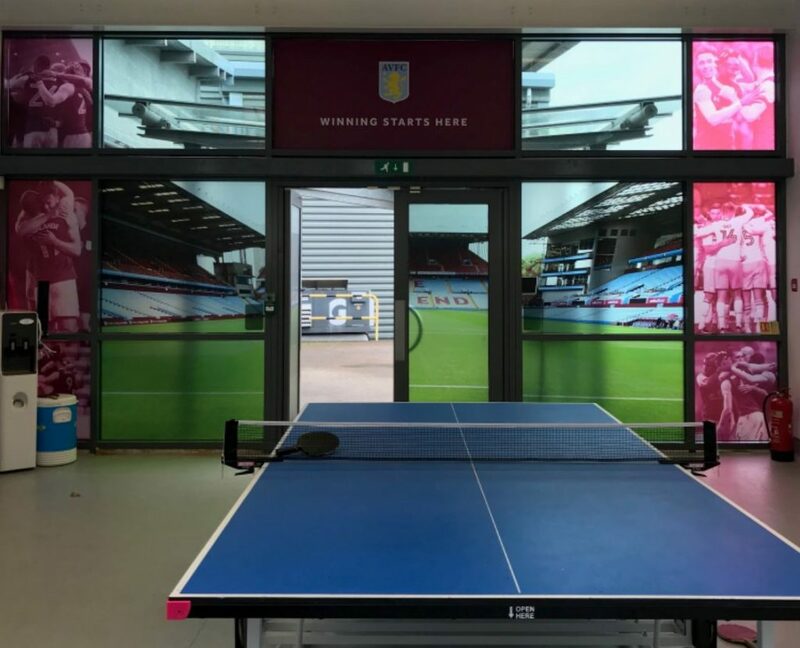 Aside from that, there was an opportunity to take in Villa’s impressive training facilities, gain an insight into the clubs sports science, gym/fitness areas, pools, pitches as well as gaining some insight into the regeneration forced by HS2. 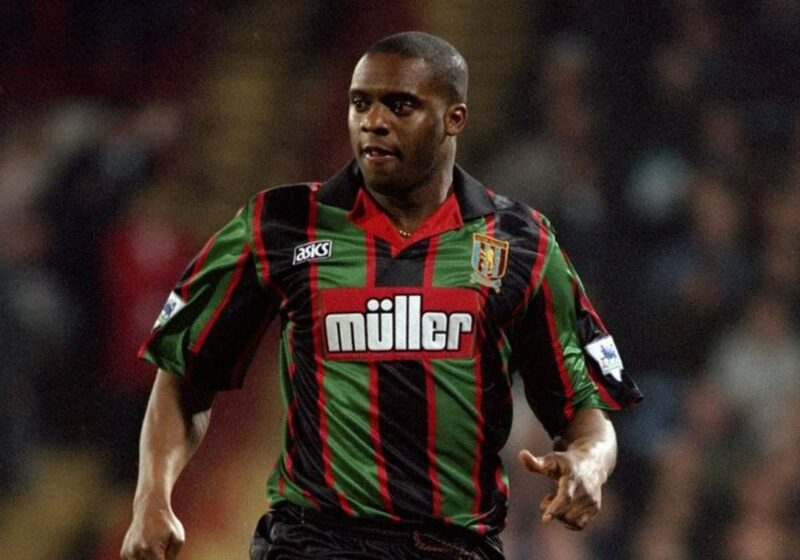 Could this Marmite 90’s Villa away kit be set for a return? The rumour mill has been rife for a while that a reworking of this classic shirt is in the pipeline. Those rumours now appear to have some foundation, with the beans being spilled Thursday morning that Asics’ 1994 masterpiece could be set to get the Luke treatment. If there was something under Randy Lerner that Villa never fully capitalised upon, it was the American connection. Aside from underwhelming tours in 2012 & 2014 under Paul Lambert, featuring FC Dallas & Houston Dynamo, it’s a market we’ve yet to properly explore. 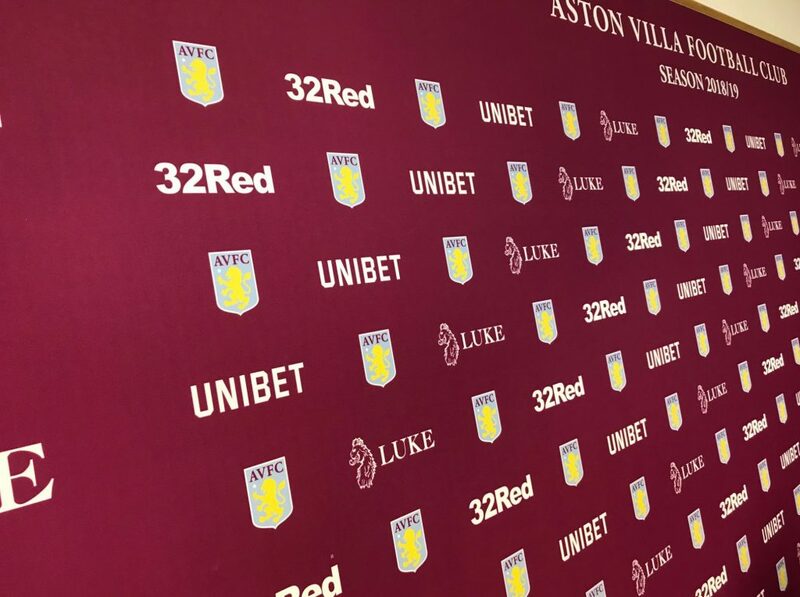 The Villa Underground understands that work is under-way in respect of planning Villa’s pre-season schedule; with this including discussions around a tour of North America having taken place this Monday. Villa’s joint owner, Wes Edens has hit the press this week, with the confirmation that his basketball team (Milwaukee Bucks) will play the first ever competitive NBA game outside of America in Paris. It’s therefore not surprising that Edens would be keen to explore the untapped potential of Villa overseas, especially against a backdrop of rapid growth in interest in the MLS. Indeed, mirroring the rise of the Premier League, the American equivalent celebrated record attendances and TV revenue in 2018. Unfortunately reigning club champion Dr Tony Xia isn’t expected to return to defend his title! You can hear more insider secrets and the observations of My Old Man Said & Chris Budd (Superstar DJ) in a bonus edition of the podcast here. 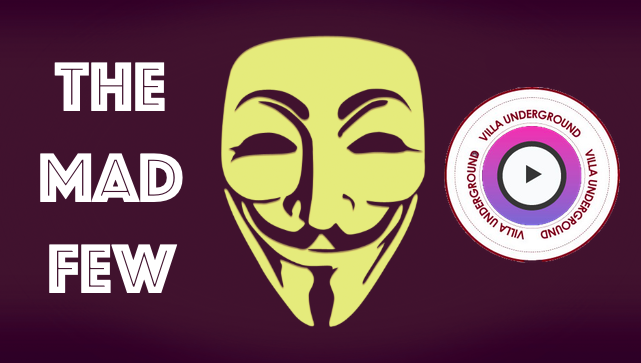 Hear more about Villa’s first team training, who is a surprise injury doubt for Sheffield Wednesday, gloryhole and a secret Owl spy mission. Not listened before or haven’t subscribed yet ? find out more about the Podcast here. 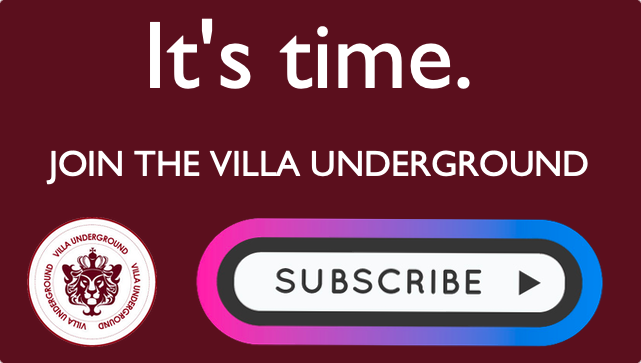 The Villa Underground needs your support. Donate just £1 – it’s a huge help. Considering contributing and join our team! 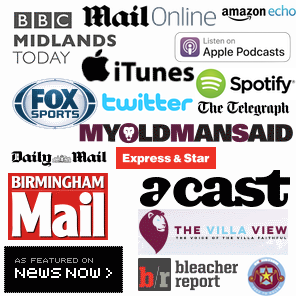 Huge thanks to MyOldManSaid.com, Luke Roper & AVFC for access to Bodymoor Heath, first team squad and training. Why Aston Villa urgently needs Moyes or Pearson. NOW. Graham Taylor – 1944-2017 : A tribute to a principled man of football & Aston Villa. In Review: All the goals from #avfc road to Wembley…so far!